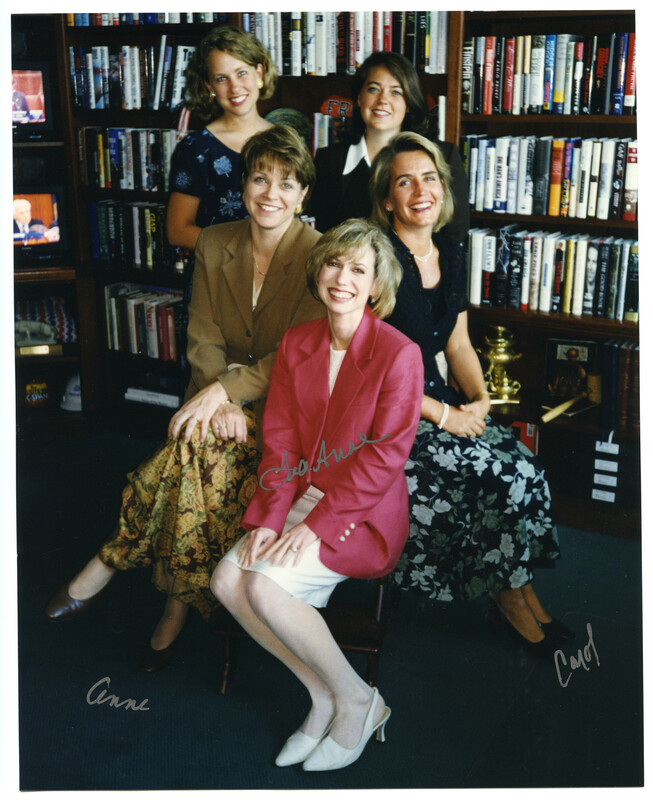 C-SPAN "Book Team". · One Book. One Author. One Hour. 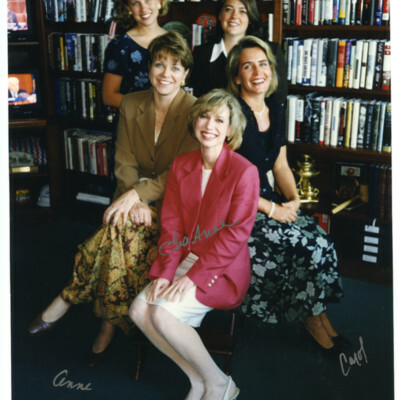 Brian Lamb, “C-SPAN "Book Team".,” One Book. One Author. One Hour., accessed April 24, 2019, http://booknotes.gmu.edu/items/show/3080.